The most irritating runner in Scotland? What is this all about, and why? 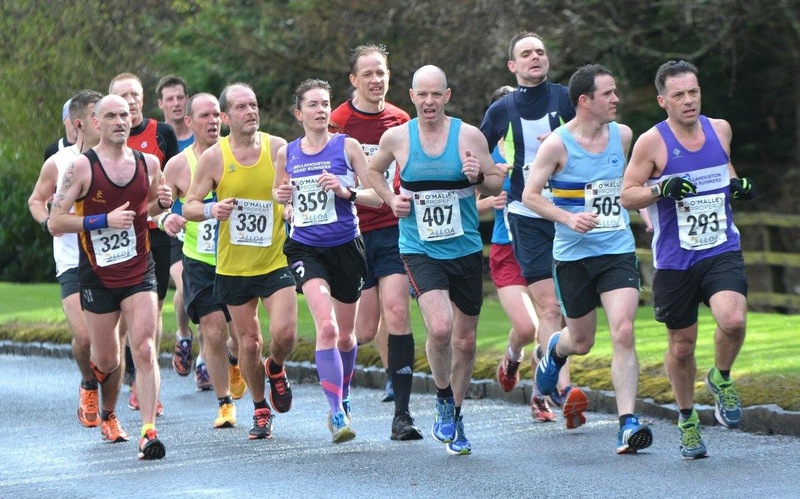 Chemical Beats – the Grangemouth Round the Houses 10k 2019.